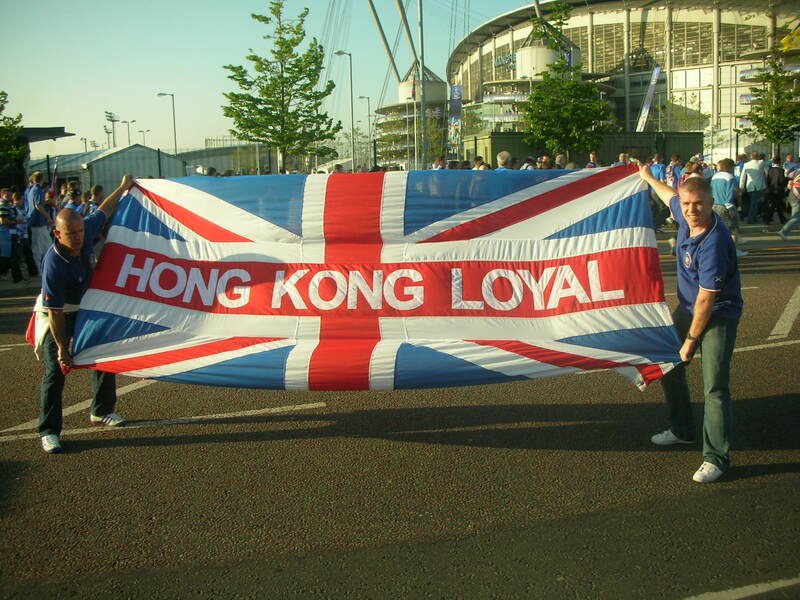 Over the course of the year, the Hong Kong RSC host a number of social events. We also tend to try and bring out an ex-player or two each season and over the years we have had John “Bomber” Brown, Mark Hateley, Andy Goram & Lorenzo Amoruso. 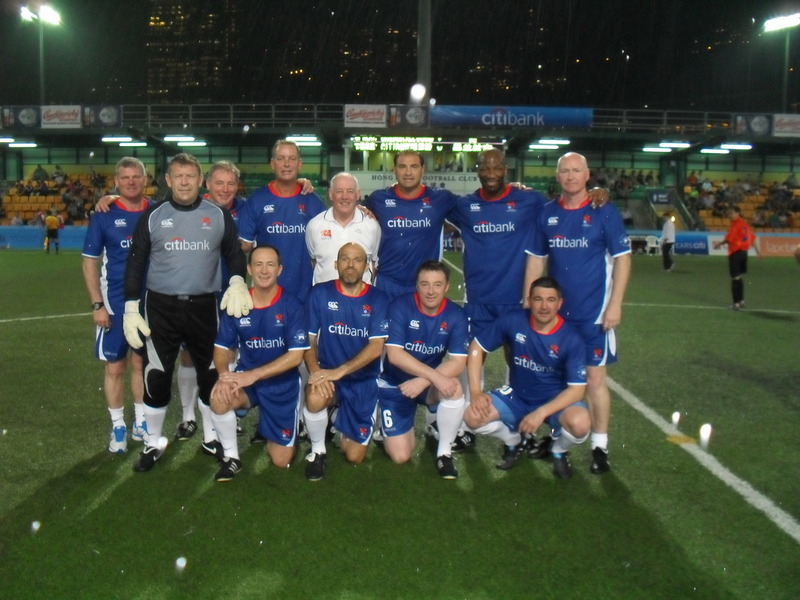 And lets not forget the annual Hong Kong International Soccer 7’s held each year in May and since 2005 Rangers have been invited out each year to participate. As well as some of the names mentioned previously, we’ve also had Ally McCoist, Ian Durrant, Andy Goram, Ian Ferguson, Derek Ferguson, Charlie Miller, Alex Rae, Scott Nisbet, Dave McPherson, Mark Walters, Gordon Durie, Neil Murray, Marvin Andrews & Gary McSwegan! Quite a line-up I’m sure you would agree!! And finally we tend to follow, follow the bears abroad at least once a year. To date we’ve been to Villareal, Osasuna, Manchester, Bursaspor & of course Ibrox!! !